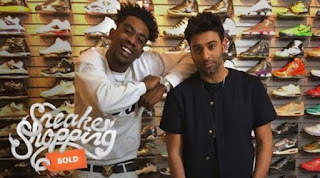 Desiigner recently went sneaker shopping with Joe La Puma at Flight Club in Los Angeles. 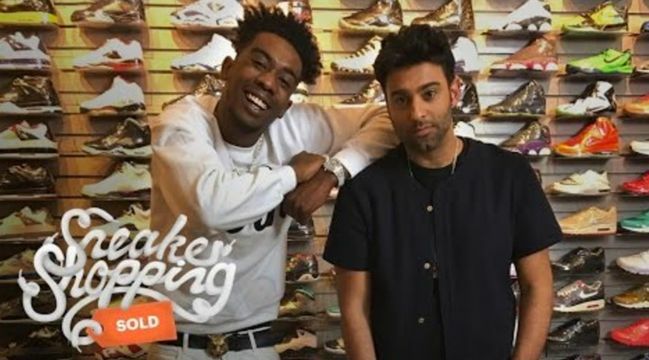 He "confirms he has an Adidas collab coming and how Kanye and Pusha T give him fashion guidance." Watch below.